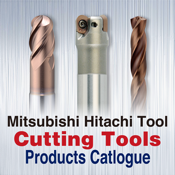 This is a cutting tool catalog application of Mitusbishi Hitachi Tool. 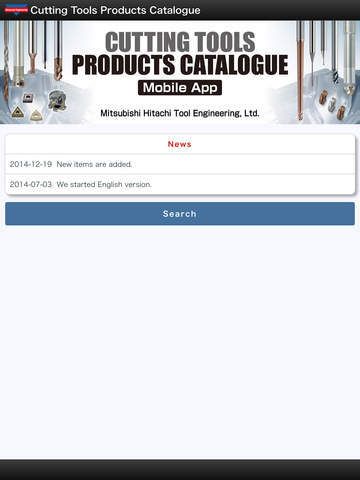 It find a Mitusbishi Hitachi Tool product from the product names, types, applications, work materials. 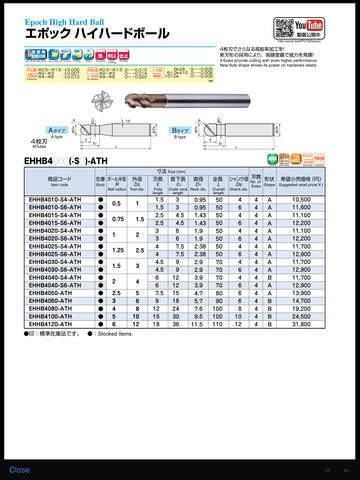 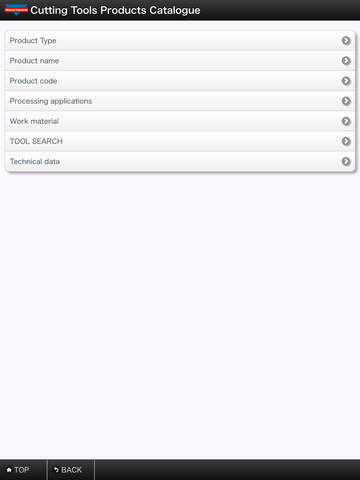 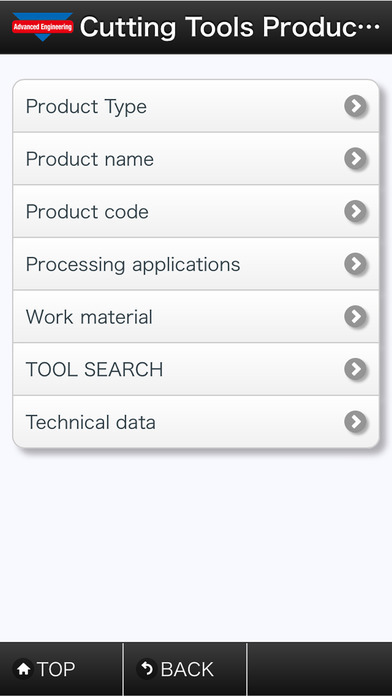 And you can get also products infomations, cutting conditions, DXF data.